Sliding windows are a very popular way to let an unobstructed view of the outside into your home. 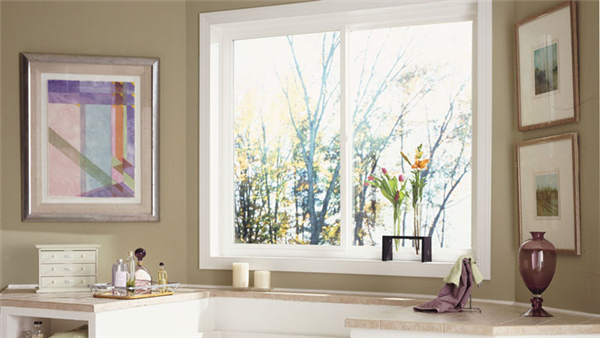 Their ease of use, low maintenance, and functionality make them a great option when purchasing new windows. With spring upon us, many of us are itching to open our homes to the outdoors. A patio door is perfect for this. 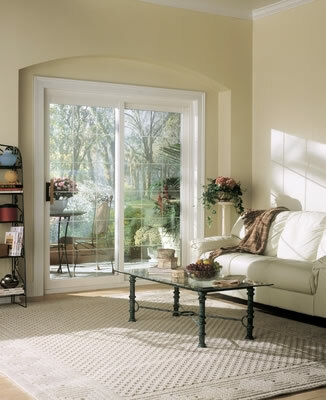 With a professionally installed patio door, your room will be transformed by the flood of sunlight. 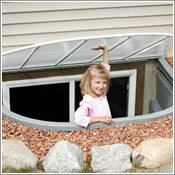 Whether you’re looking to create finished living space in an unfinished basement, or remodeling the existing layout, don’t forget about the egress window. 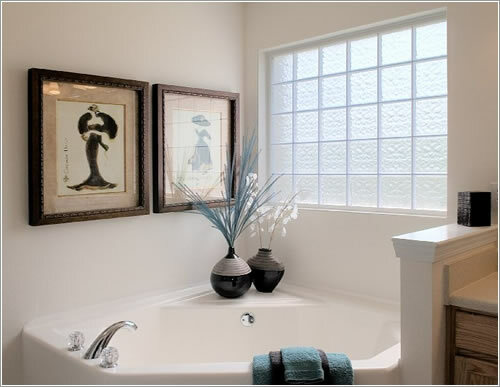 Glass block windows are common in basements and bathrooms. These are translucent, thick blocks of glass that allow light to flood into the room, but without being able to see through them. Glass block windows are almost like masonry, and as such, they offer greater security. There are certain signs of wear, age, and deterioration that could cause much greater problems for your home. Here are six signs that your siding needs to be replaced.